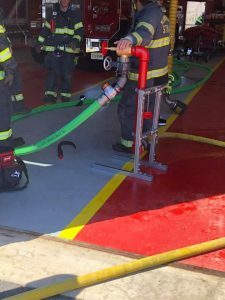 This afternoon after lunch, members decided to flow some water and train on the new FDC & Standpipe prop that was ordered. 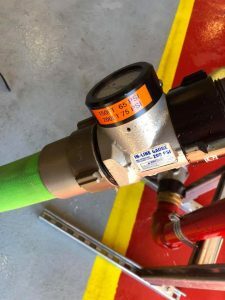 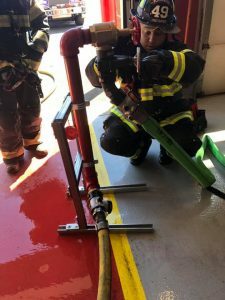 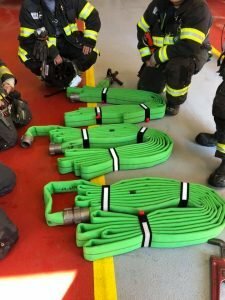 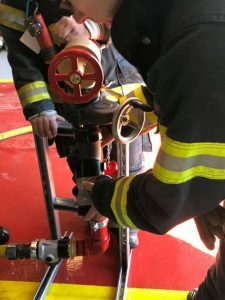 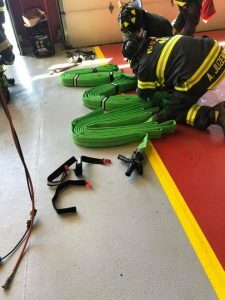 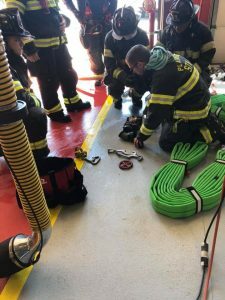 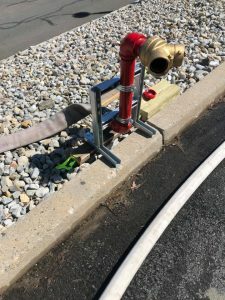 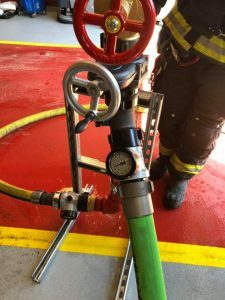 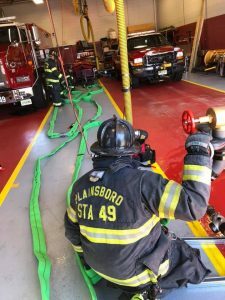 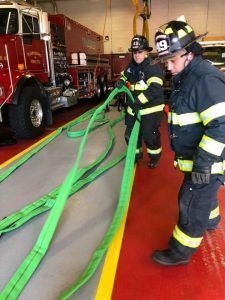 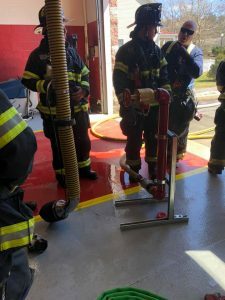 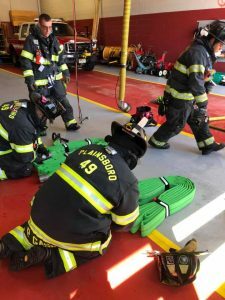 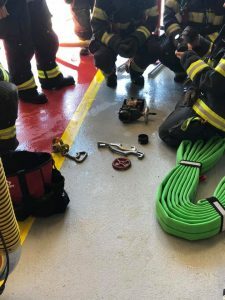 Crews practiced deploying 2.5” commercial high rise bundles, charging FDC’s, standpipe accessories, and pressures for attack. 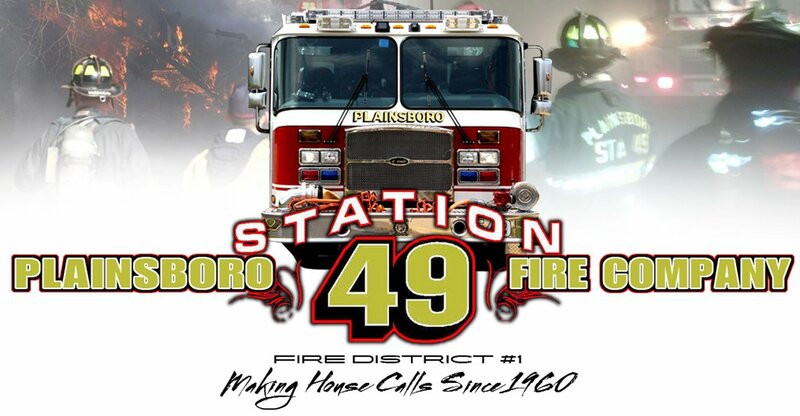 Great times as always!! 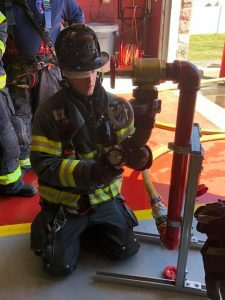 Thank you FF/Engineer Michael Guzy for taking a lead on the exercise instruction.